At Grace we are for marriage. We believe that the Biblical pattern of one man and one woman marriage for a lifetime is God’s design. The Bible has practical wisdom that can help every marriage last a lifetime. We offer many aspects of ministry for marriages at Grace. From conferences and events to individual customized coaching and help – we are here for you. So wherever you are on the marriage journey, let us inspire and encourage you to make your marriage all you dream it can be. Marriage is both rewarding and fulfilling when characterized by unconditional commitment and sacrificial love. It is a union of one man and one woman with different sets of expectations concerning marriage. Both husband and wife are shaped by positive and negative experiences throughout their lives and they bring those two different pasts into their union. Because of this, each individual can have different ideas about how to resolve conflict, the importance of money managing, religion and faith, having and raising children and what it means to love someone for the rest of your life. We want to show you practical ways that will help you start your wedded life together with Christ at the center of your relationship. Using Biblical principles from God’s Word, we will equip you so when you promise, “as long as we both shall live,” you will be able to live it out God’s way! To begin Grace Premarital call today 713-363-2500 or email marriage@mygrace.com and request dates and times that are available to begin preparing for your amazing future. Grace Marriage Enrichment seeks to build healthy marriages and healthy families, one marriage at a time. No matter if you are single, married, or recently divorced we have resources that can help you on all of your relationship journeys. 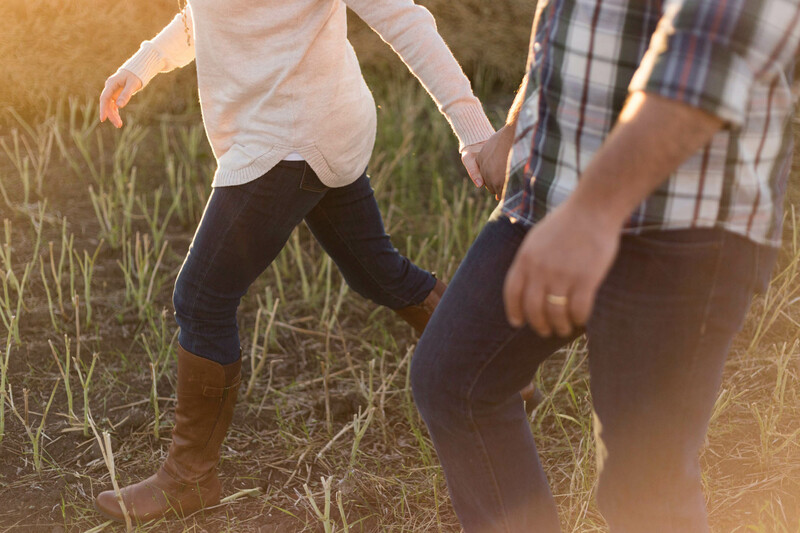 Grace offers a variety of ways you can grow, enrich and strengthen your marriage. Some of these opportunities include Bible studies, marriage classes, parenting classes, fellowship groups, marriage mentors and more. For more information on how you can get connected call 713-363-2500 or email us at marriage@mygrace.com. No matter what you are going through in your marriage, we want you to know that nothing is too hard for our God! The saying, “hurt people, hurt people” is so true. This can become the pattern in marriages that are experiencing conflict. God is willing and able to help you get through the hurt that may be hindering your marriage. God can bring in one moment what no man could do in a lifetime. Forgiveness, healing and restoration are available to your marriage. We are willing to walk with you, pray with you, and love you and your spouse through whatever conflict you are facing. Call and ask for Grace Marriage Coaching 713-363-2500 or email marriage@mygrace.com to be connected with a coaching team.